Most fly fishers think of tying flies in one of two ways: as a task—work necessary to keep their fly boxes full while saving a few dollars—or as an eternally fascinating extension of their fishing. 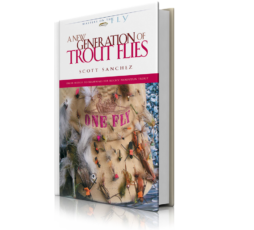 To creative minds, designing trout flies can be a never-ending puzzle. It’s always on their minds, teasing at their thoughts. Northern California’s Mike Mercer is a card-carrying, dues-paying member of this group. 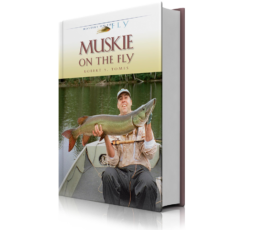 Fortunate to have fished most of the planet’s great fly-fishing destinations in his 50-plus years, Mike brings fresh and thought-provoking insights to the art of fly tying. These concepts are drawn from a lifetime spent on the water fishing and guiding, studying the prey and feeding habits of fish. 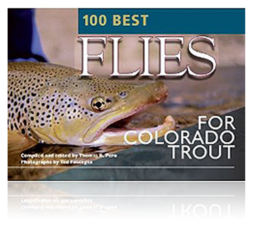 In Creative Fly Tying, Mercer shows you how to think differently about trout flies. He guides you through the evolutions and epiphanies that went into the creation of 12 of his favorite innovative patterns: Copper Bead Micro Z-Wing, Copper Bead Micro Mayfly Nymph, Profile Spinner, Rag Sculpin, Lemming, PMD Trigger Nymph, Zebra Midgling, Sac Fry, Rag Hex Nymph, Glasstail Caddis Pupa, Gold Bead Poxyback Green Drake Nymph, Gold Bead Biot Epoxy Golden Stone Nymph. You’ll learn his thought processes, reasons, rumination and biases. You’ll better understand the tools—mental and material—of his trade. Mercer teaches not just what materials to use, but why. 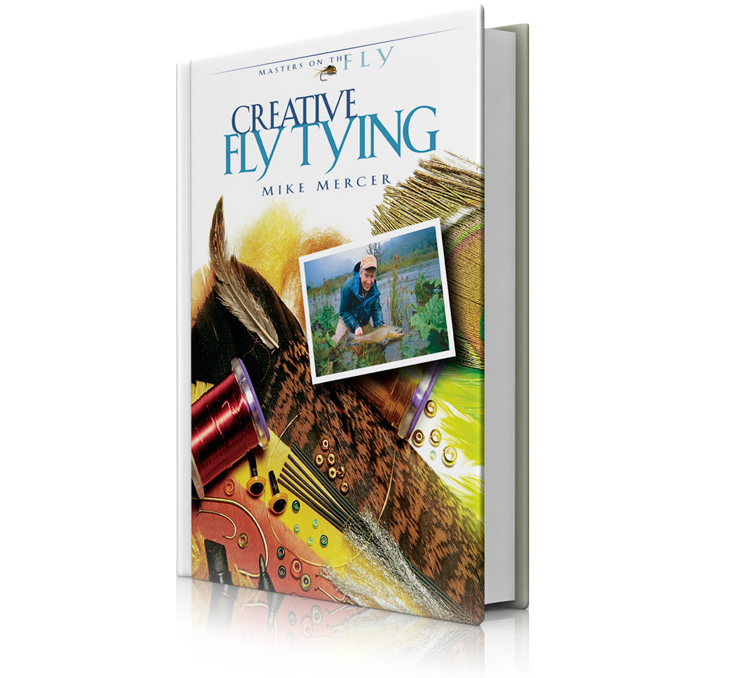 Very little is left to chance in Mike Mercer’s flies. They are truly designed, head to tail. 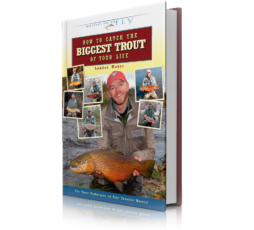 Along the way, he offers anecdotes and elucidations on fly fishing that entertain and support his observations. Tying sequences are elaborately and exquisitely photographed by Ted Fauceglia, America’s foremost macro-photographer of aquatic insects.